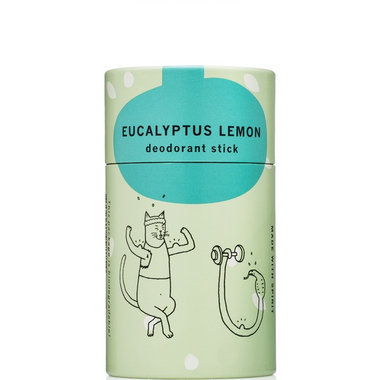 I'm currently doing an experiment trying to find a deodorant that comes in environmentally friendly packaging that also works. I tried several all natural ones before this one, none worked. I have been trying them on one pit, with my usual deodorant Secret on the other. This one TOTALLY BEAT Secret. Like hands down. Smelled better, lasted longer AND no plastic packaging. I have been trying to spread the word EVERYWHERE. Best Deodorant Ever.